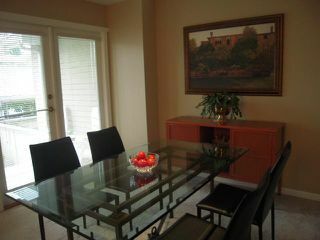 WOW - A house like townhome! Rarely available & one of the largest in popular Illahee. 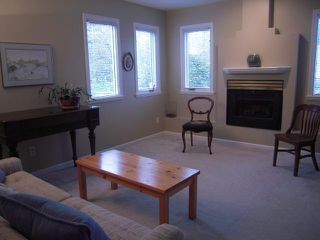 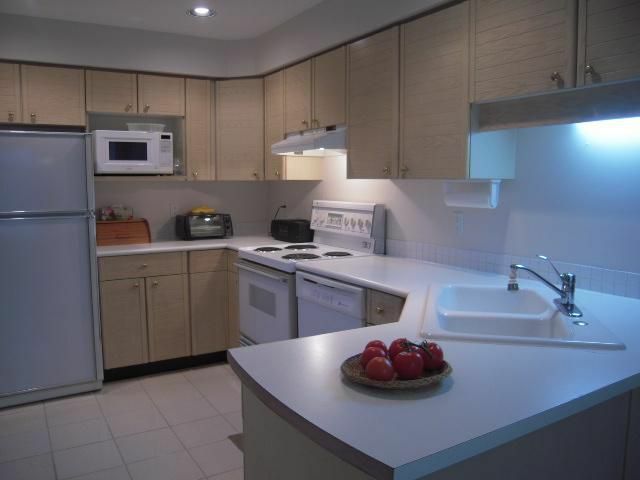 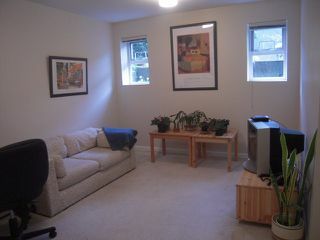 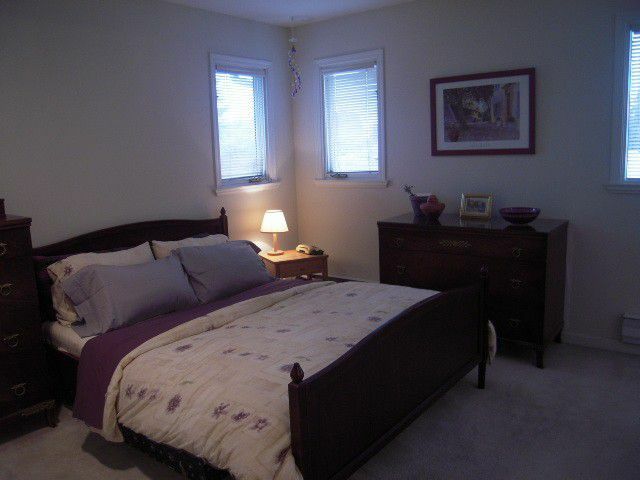 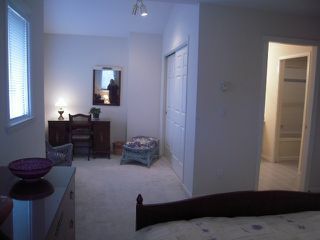 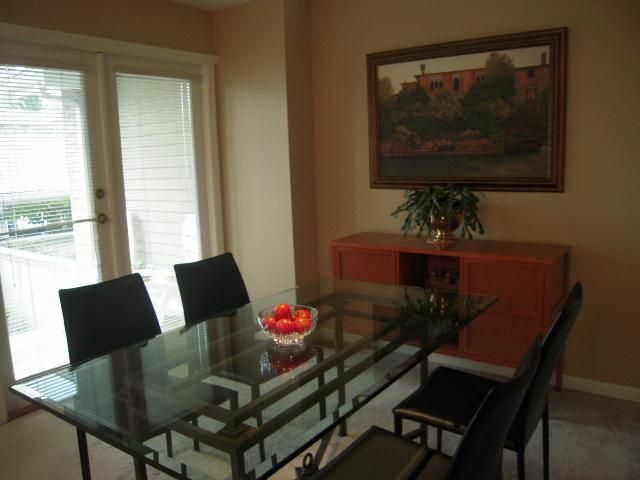 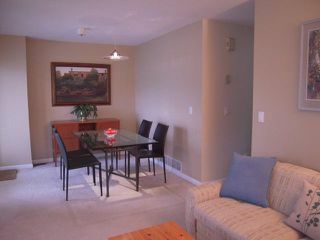 3 bedrooms (all have ensuites) & 3 bathrooms plus a family room downstairs. 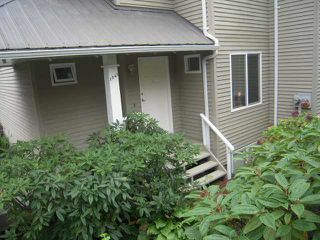 Direct access to your gate from your parking spot. 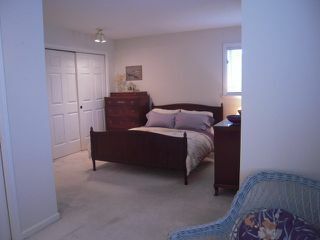 Large master with bigensuite, his & her closets plus office/sitting room. 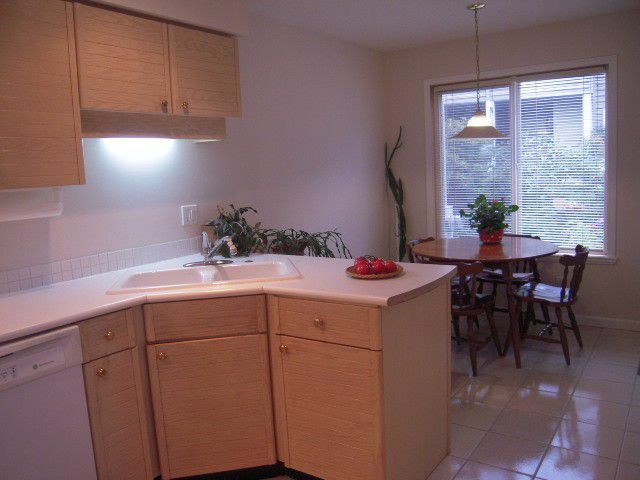 Large kitchen with eating area, lots of storage, recently painted & in original condition.